How did you start each day at Ingenium? "Every day, I felt excited about the course. After having learned a lot the previous day, you feel ready to apply the knowledge. I really looked forward to the morning conducting exercises outside on the grass, that helped you to move your hands freely, and was almost like a morning exercise in sports." "Throughout the course we looked at many different pieces and genres, from Mozart and Shostakovich, to choral music by MacMillan. Tim Redmond had prepared set pieces and worksheets which we worked at together, and we also learned score preparation, a task that a conductor does to introduce himself to the music and learn certain phrases by heart (often by playing or singing them), to express the music in a different way. Working with a répétiteur was really helpful as they always followed your conducting, and as a conductor you could not only change the tempo of the piece but make it your own. Conducting with the other members of the group allowed you to see what things the other members did differently to you, and after each piece we would reflect on what each conductor did well and what areas needed more attention. 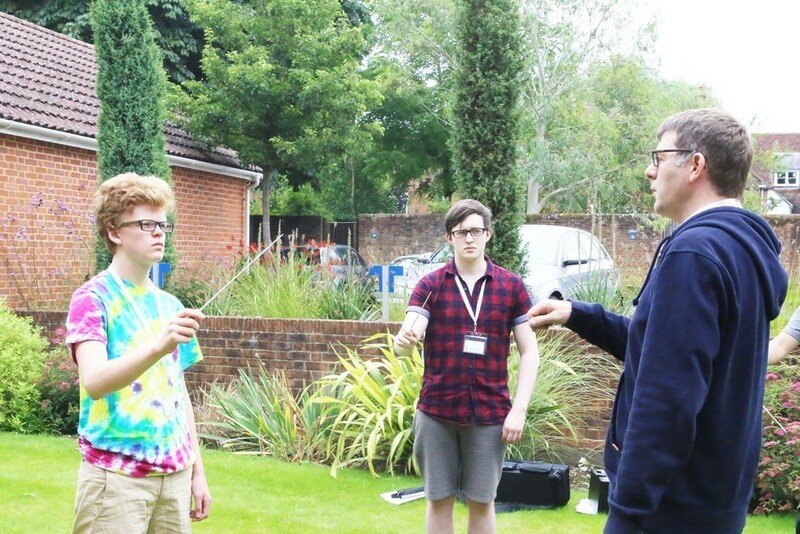 The best things about the sessions with Tim were how personally each conductor was treated. Each conductor received different feedback according to what already worked and what did not yet. Tim also talked to us about his career, which gave us insight into what it takes to become a conductor." What was it like working with the orchestra and choir? 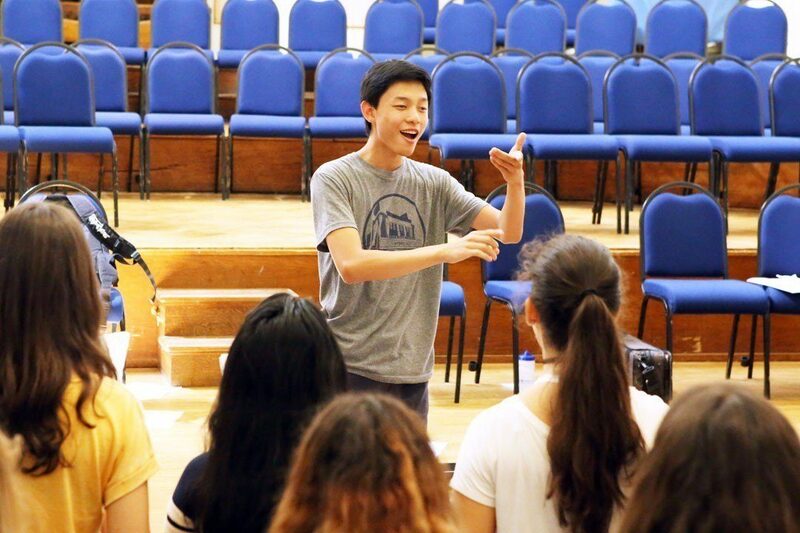 "Having the opportunity to work with the orchestra and choir was very rewarding as you could really apply the skills learned in the day, and interpret the music the way that sounded best for you. Watching the other conductors, we realized how differently each conductor interpreted the same task. The best thing about being able to conduct both the orchestra and choir was that you were able to freely explore how you control the music and create an atmosphere or mood. This allowed you to learn a lot about communicating with orchestra members both verbally and non verbally. Taking in feedback from other conductors who had more experience felt really rewarding. At the same time, you would also sometimes conduct in a way that a different member did not yet and you could share your ideas with them." Did you learn something that surprised you? "One thing that surprised me most while attending this course is how patient you have to be to fully get your message across to either the orchestra or vocal musicians. Another surprise was how clear you have to be when explaining something that in your head might make a lot of sense but maybe didn't in the heads of the musicians (yet)." Did you discover a new genre or piece that inspired you? 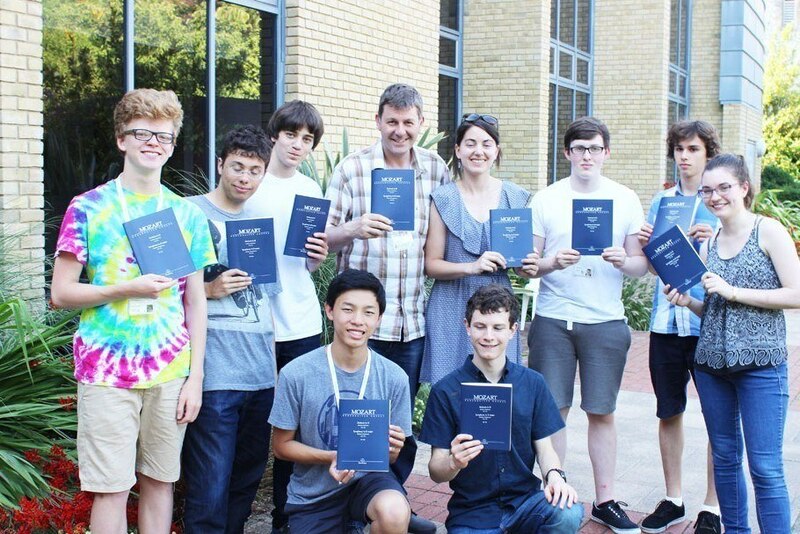 "Through the course, I really started to form a passion for choral music. This opened new horizons for me, especially at my school at home where I have now started a choir, and conducted musicals." What about when you weren't conducting, like breaks and musicianship sessions? "In musicianship sessions, you focused on other aspects of music that you would not have thought about before. You could explore new things, such as improvisation, composition, jazz. All teachers of the musicianship sessions were extremely passionate about their work. This really made a difference as you could tell how much the music means to them, therefore also giving you a motivational boost of what you can achieve as a performer/musician. During break times, I usually stayed in the main auditorium that had a piano, where other students joined and you could play some songs and pieces together. The breaks really bonded many people from different courses, allowed new friendships to form, and most importantly created great music." What do you think was the best thing about being part of Ingenium? 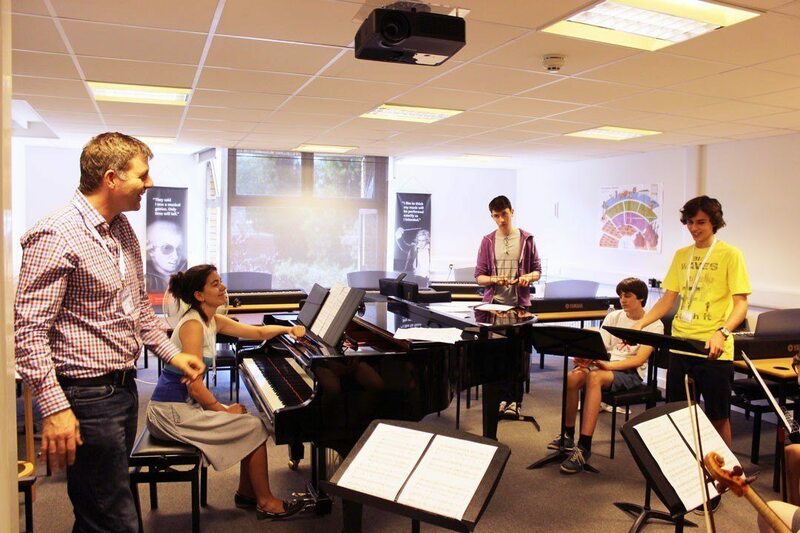 "The Ingenium Academy is great for any musician because it allows you not only to improve your instrument but also opens your eyes about how diverse music is. The fact that everyone was from different countries meant that each person had their own (musical) culture and you were able to use that experience of working with this culture in your own work (composing for me in particular)." 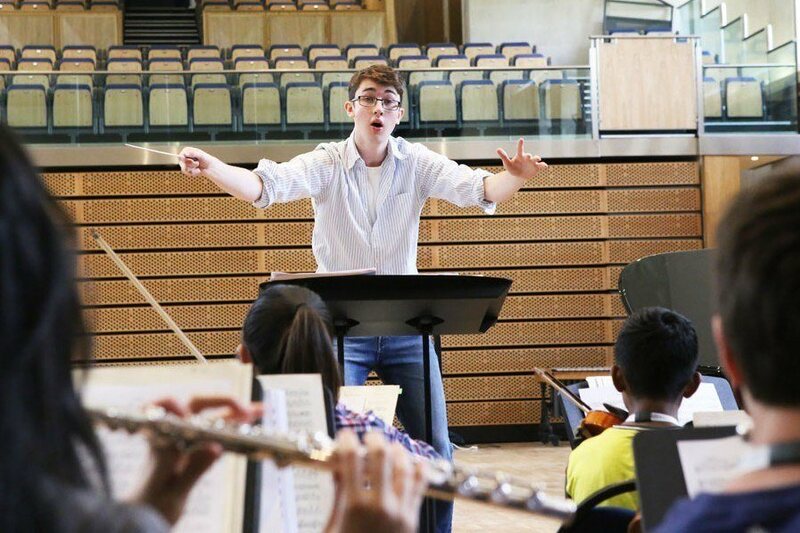 Why do you recommend the Conducting Programme to other young conductors? 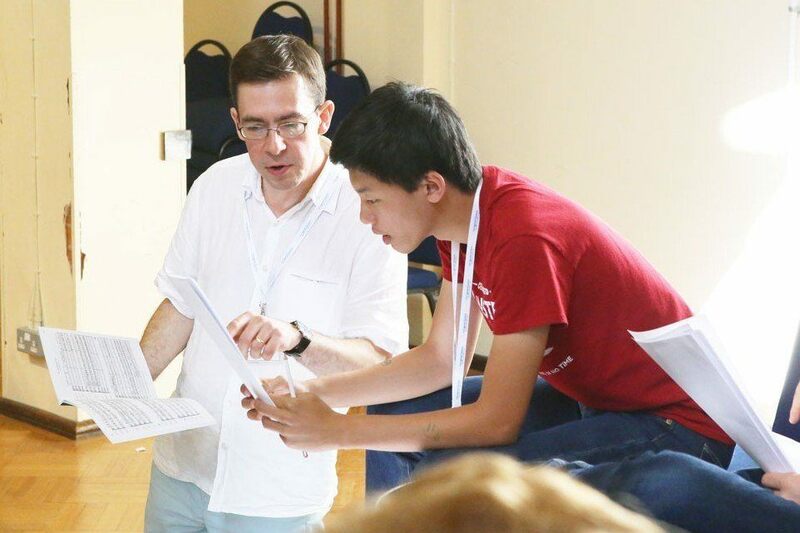 "The Conducting Programme is highly recommended because it allowed me to really deeply analyse how conducting is not just about keeping the time but a lot about your interaction with the ensemble/ choir. 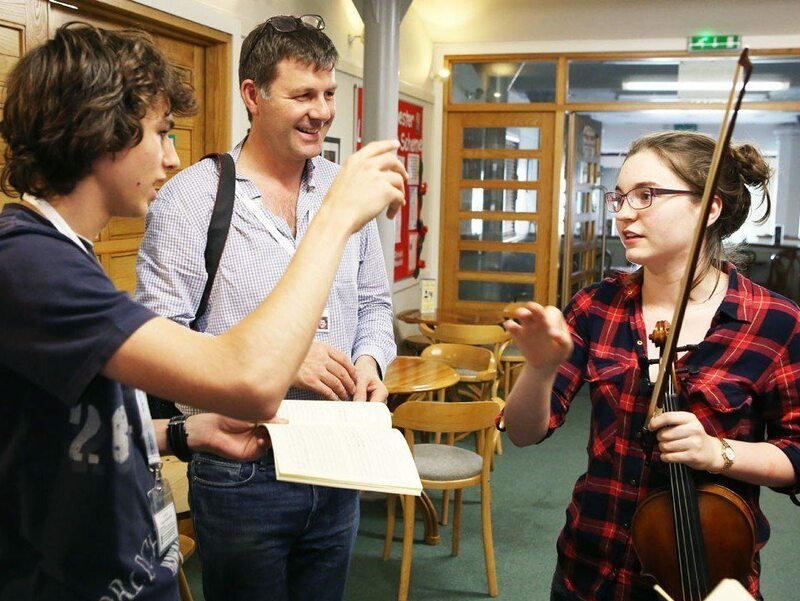 The course allows you to build on whatever conducting skills you have already required, and the different styles that people bring to the course allow you to take part of their conducting into yours." 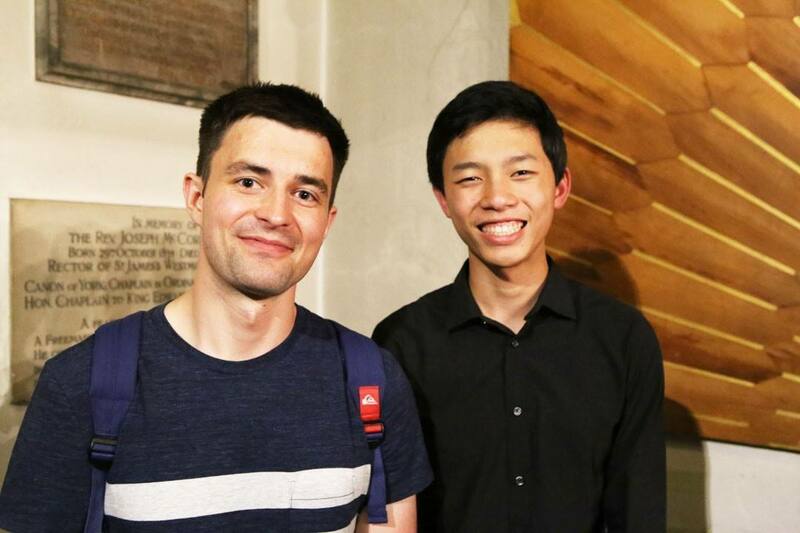 Are you a budding young conductor, and looking to build on your experience like Jonja? 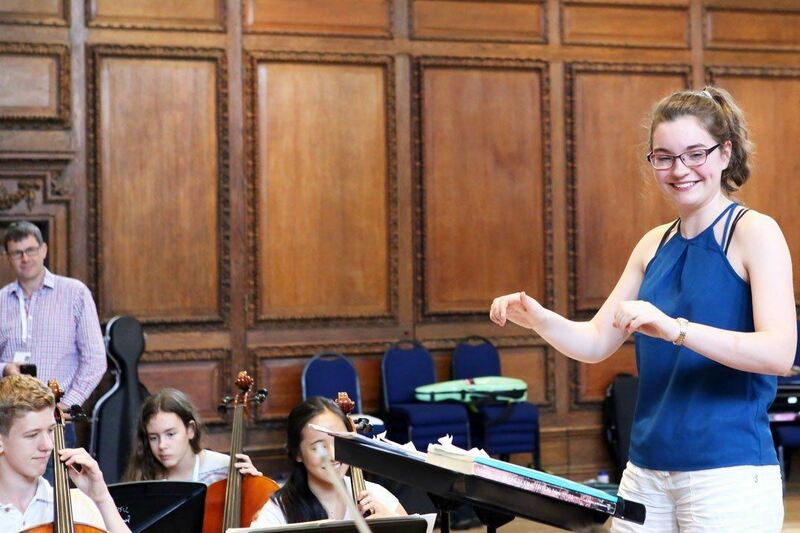 Visit our Conducting Programme page to find out more, or head straight to the auditions page to find out how to apply! "Through the course, I really started to form a passion for choral music. This opened new horizons for me, especially at my school at home"